Montecristo Open Junior | Old Morris Tobacconist Victoria BC, Fine Cigars, Humidores and Tobacco Merchantile. This young gun is double-fresh hep with a light-as-feather smoke. Perfect for a stroll in the park, or during your weekly game of chess. 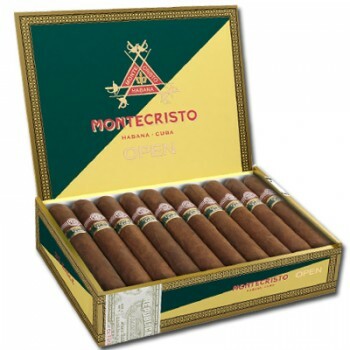 The Open Junior diverges from the typical Montecristo with its gentle and quiet approach. A very agreeable cigar that will never push you around.